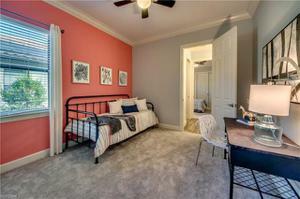 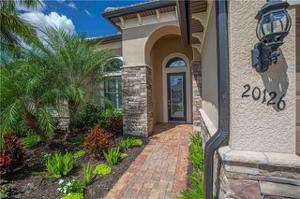 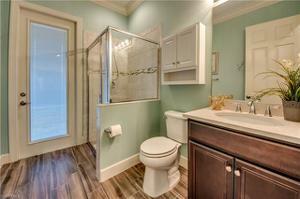 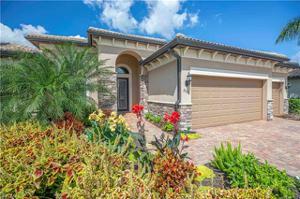 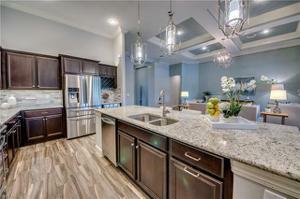 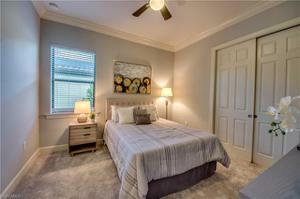 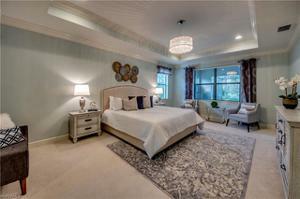 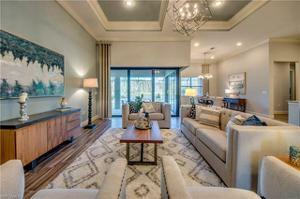 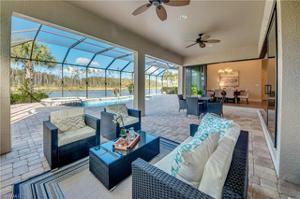 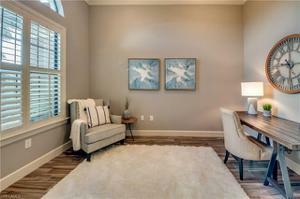 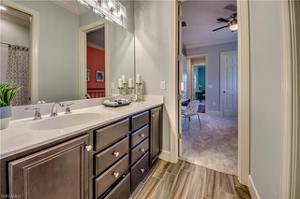 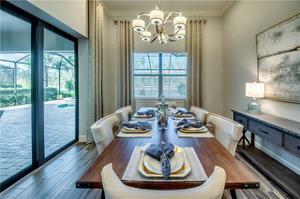 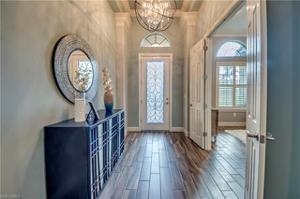 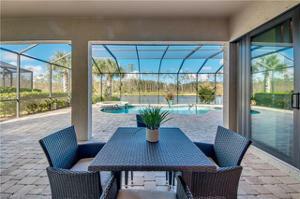 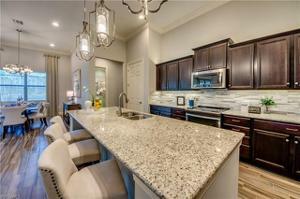 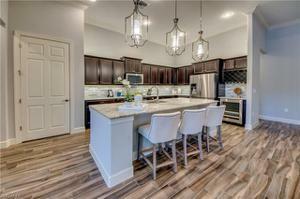 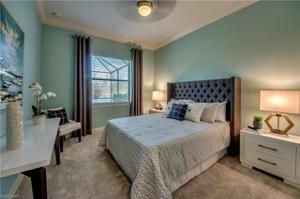 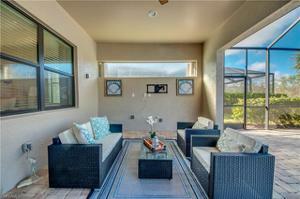 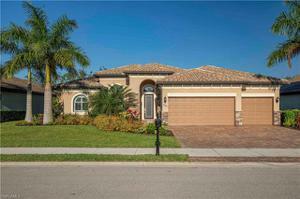 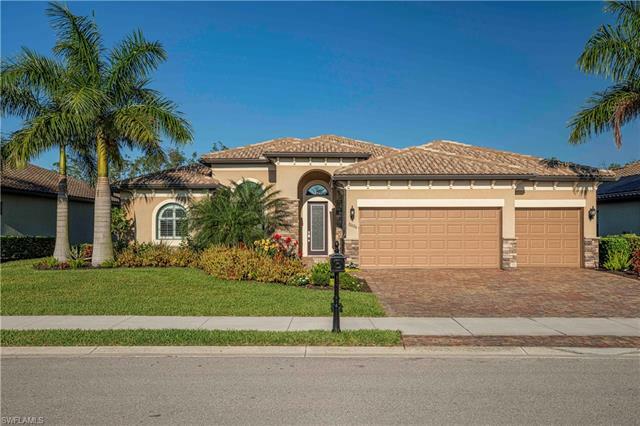 This 4 Bedroom Plus a Den Pool Home is Gorgeous and Ready for you to call Home! 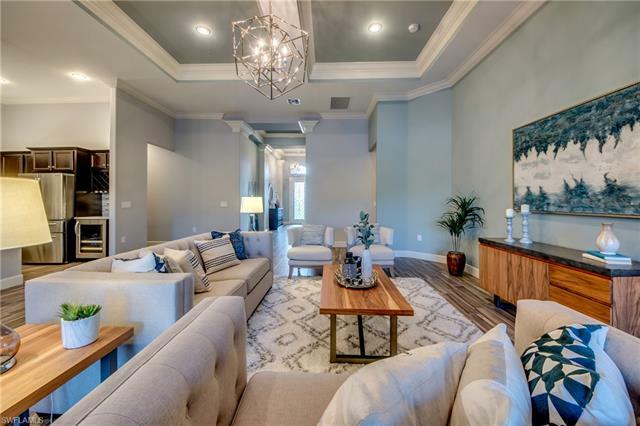 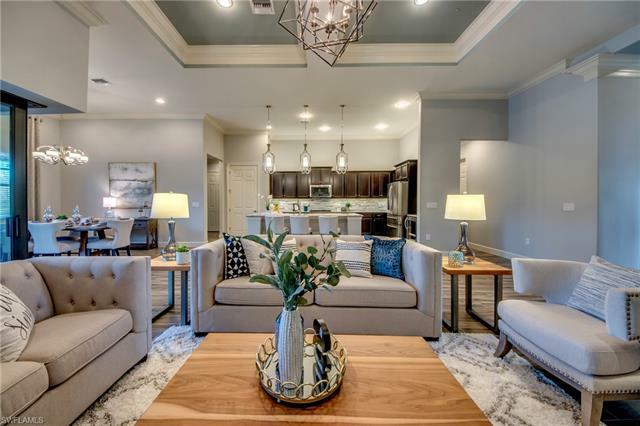 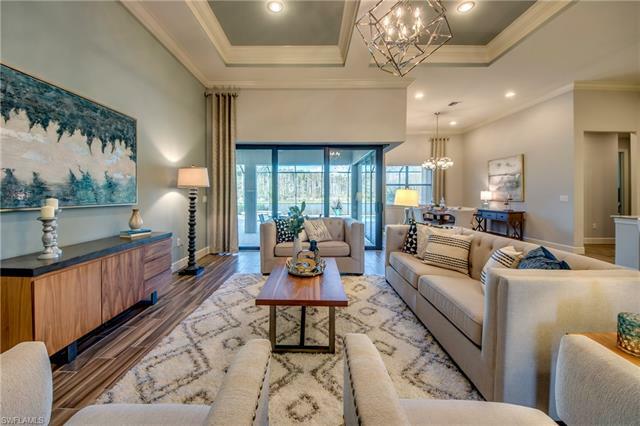 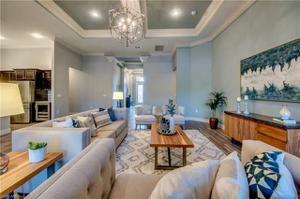 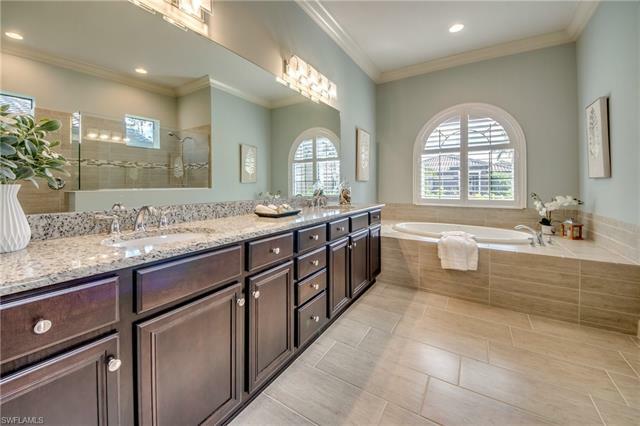 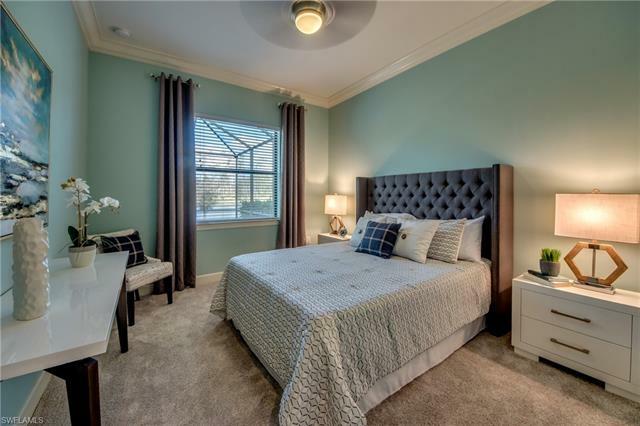 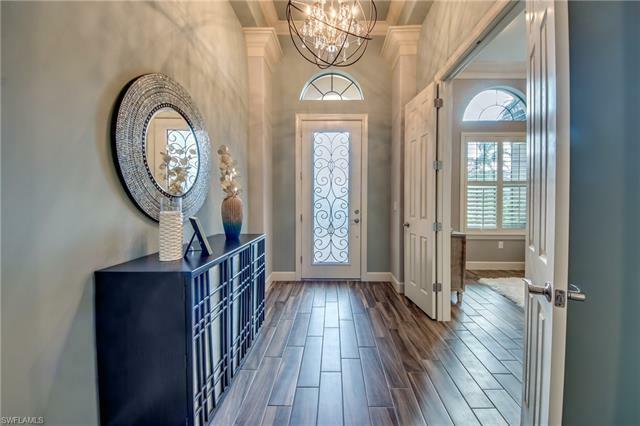 The large open floor plan boasts Volume Ceilings with Custom Crown Molding and Beautiful Tile Flooring in the Living and Wet Areas and Carpet in the Bedrooms. 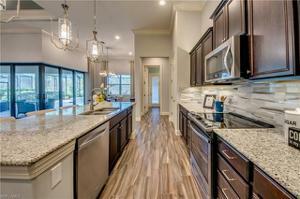 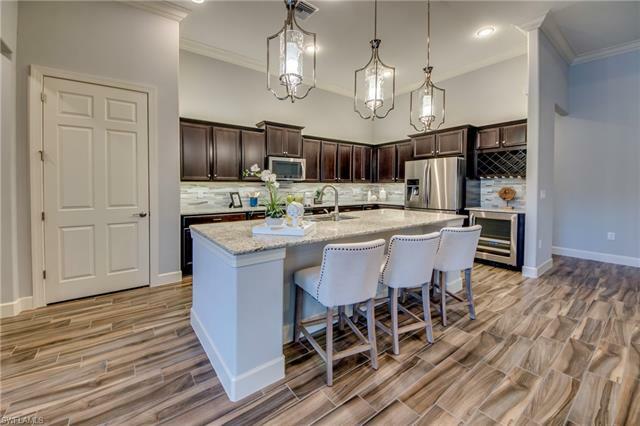 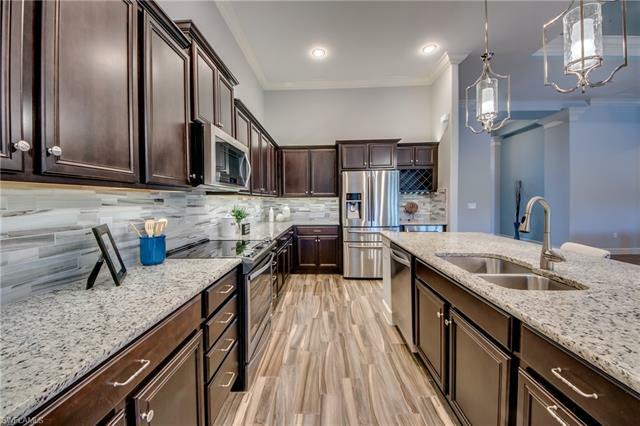 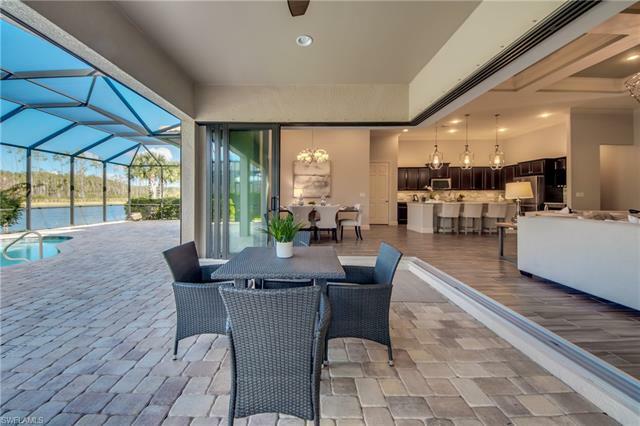 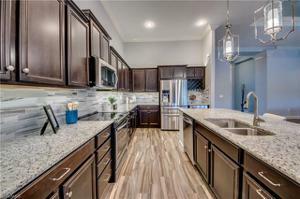 Enjoy cooking and entertaining in the well appointed Kitchen with a Large Central Island with Dark Cabinets, Granite Counter tops, Tile Back splash, Stainless Steel Appliances, Wine Cooler, and Custom above and under Cabinet Lighting. Retreat to the Large Master Suite with 2 Large Walk In Closets and a well appointed on suite that includes Dual Sinks, a Large Soaking Tub, and a Separate Walk In Shower. Through the Zero/Corner Sliding doors you can Relax and enjoy the Private Lake & Wooded views from the Large Lanai with its beautiful Heated Pool & Spa. 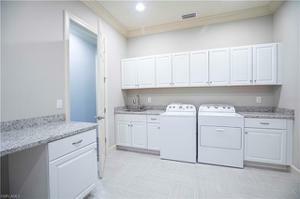 Need a Hobby or Craft Room? 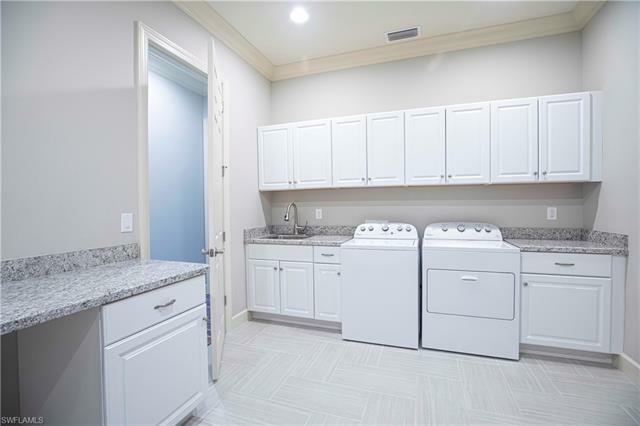 The Extremely Large Interior Laundry Room is one of the largest I have ever seen offering plenty of space for storage, crafts, hobbies, etc. 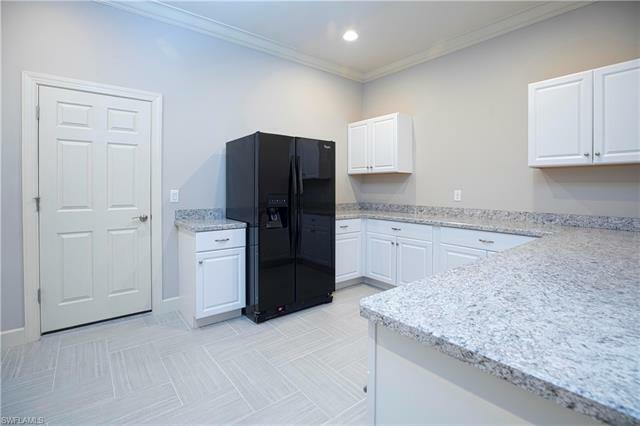 and includes a 2nd Side by Side refrigerator. 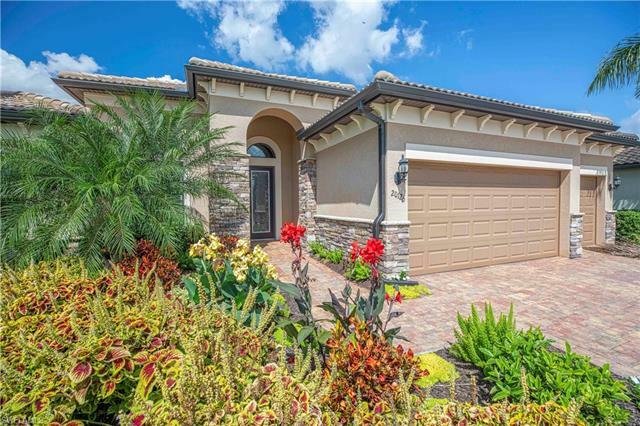 The Preserve at Corkscrew is convenient to Dining, Shopping, Beaches, FGCU, the Interstate & the Airport offering 24 hour Gated Security and Resort Style Amenities with Low Annual Fees!